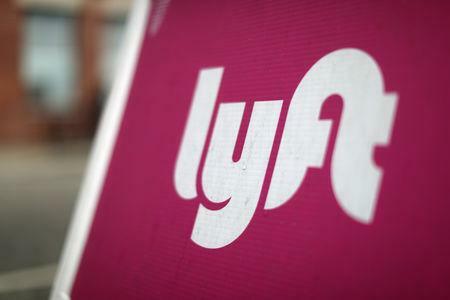 BOSTON (Reuters) - Lyft Inc executives are focused on cutting insurance costs and will phase in self-driving vehicles on simple routes first, they said at a road show for investors ahead of the ride-hailing company's initial public offering set for next week. 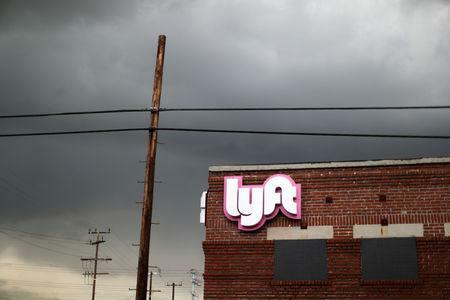 Reducing insurance costs is "the number one initiative," said Chief Financial Officer Brian Roberts at a luncheon at a Boston hotel on Wednesday for investors considering whether to buy into the closely watched IPO. One audience member asked: "The obvious question is, what revenue do you have to have to get to break even?" Zimmer said that "It's not necessarily just a question of scale. It's about beating down those operating costs." In interviews after the event several investors expressed a range of reactions to the presentation, on condition they not be named per the policies of their firms. 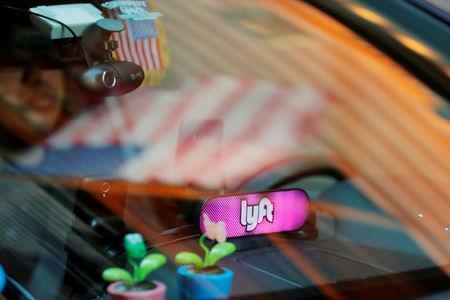 Two said they would be more likely to seek to buy into the IPO, which is oversubscribed, although one said "It's hard to understand how they differentiate from Uber."